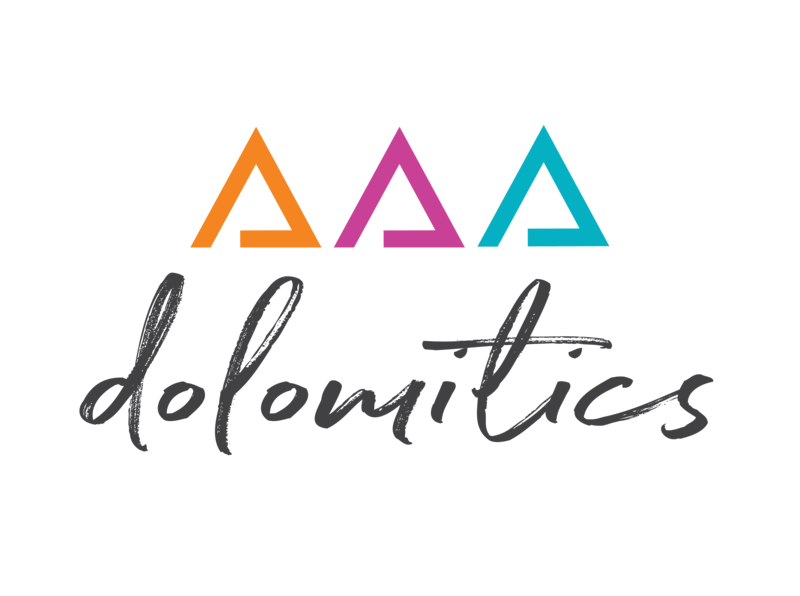 The RANDOLOMITICS project started from Maurizio Barbolini’s idea, president of the athletic association Dolomitics Cycling Club. This thought came to Maurizio’s mind at first as a joke, as he took part in his first randonnée on a distance that he then considered only a dream (600 km). He got such an enlightenment from this weird, vagabond, long-distance world, that he developed the project, in the beginning as a couple-of-day tour by himself. Thanks to word-of-mouth the purpose became more and more concrete, requesting an organization plan. The idea remained a childhood dream for some years, due in the first place to the fear of not succeeding at organizing the event that the mountain landscape deserved, and secondly to the issues that the organization of such an event by oneself can bring. But then, the plan “Randolomitics” spread through the web and among the randonneurs’ community, and it came to life as a unique randonnée whose experiences stay alive for 365 days. “It had come: the moment to share this dream with the world”, Maurizio explains. 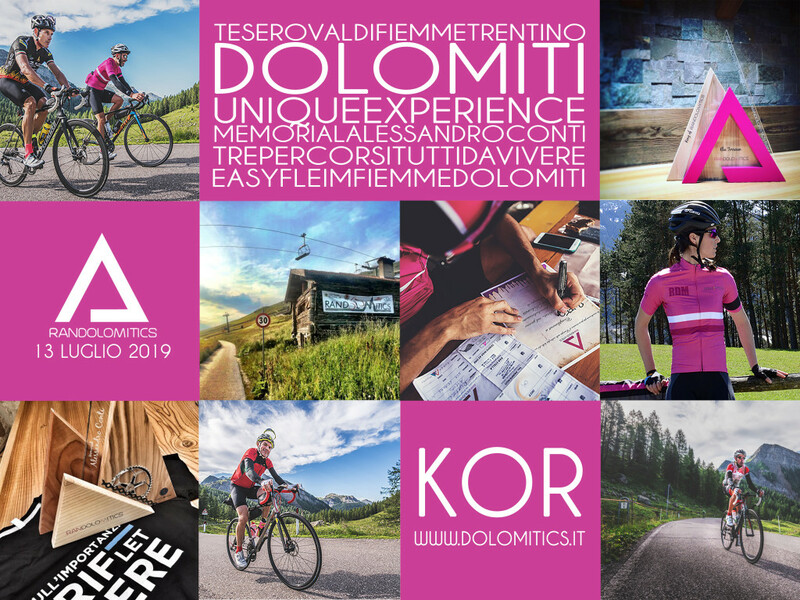 Taking advantage of the fantastic landscape offered by the Fiemme valley, Trentino, Alto Adige (Sudtirol) and Belluno (Veneto), the team tracked three different itineraries: “EasyFleim”, “Fiemme”, “Dolomiti”. The participants will ride through the Dolomites, places of great wars and bike competitions. “I am thankful to all the people that believed in this childhood dream in its first edition, to the people that believed in the project and passed the start line on that bad-weather Saturday. It was the moment when it all begun”. On 7th July 2016 the fourth edition of this great event will take place: we are rapidly growing and getting better. 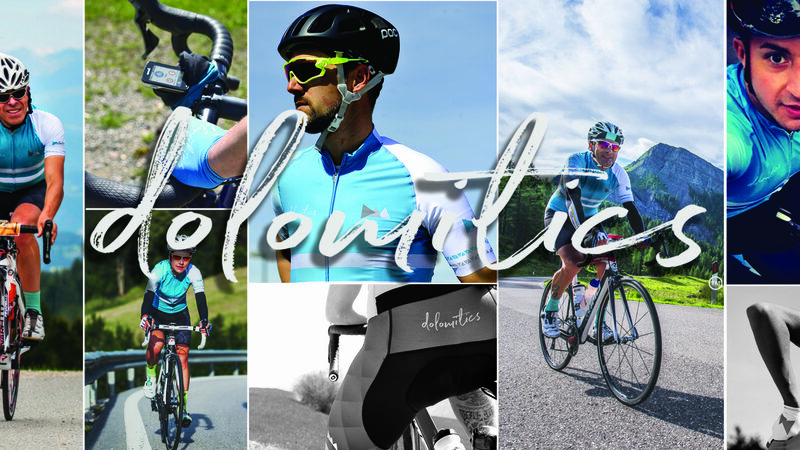 The aim of Randolomitics is to promote the randonnée movement, respecting both the rules and the mindset of this way of living.